Digital marketing in China is unique and constantly changing. With over 460 million online consumers, it is a major untapped opportunity for Western brands. When we look at the Chinese digital marketing landscape, one particularly interesting development was the diversification of the big players: Baidu, Alibaba and Tencent, collectively known as BAT. Tencent’s WeChat, for example, have been making huge strides in their search function, allowing users to find articles, mini programs and accounts more easily, challenging Baidu’s dominance in the online search sector. 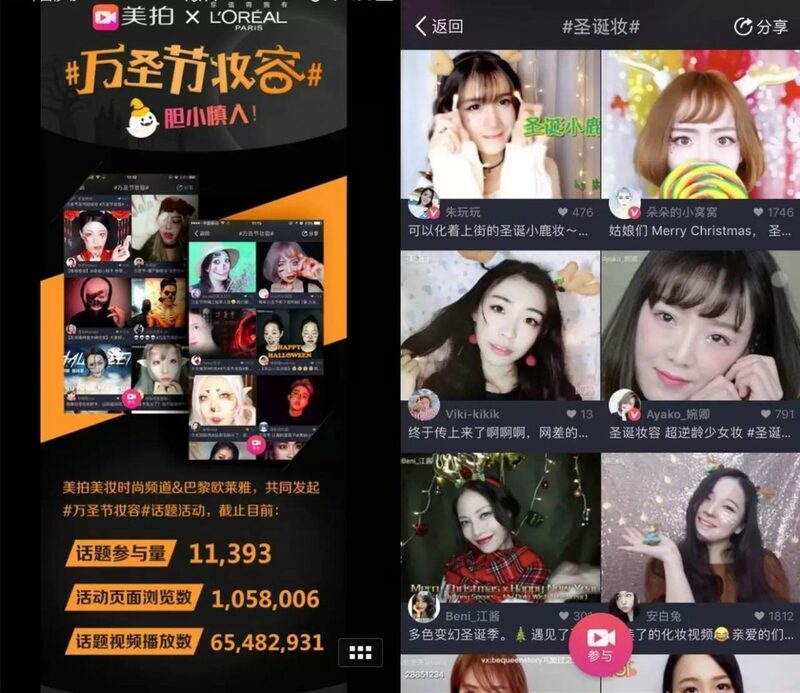 Meanwhile, Baidu had been working on a secret project that they only announced last month: a platform known as Bear Paw Account (熊掌号), which combines social media, brand zone and content feeds, meaning that brands can now acquire, engage and reactivate fans on Baidu. 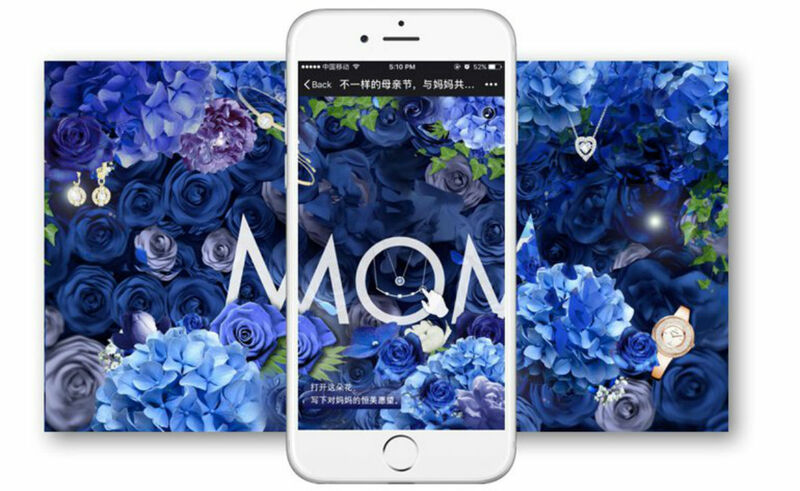 What’s more, users can not only search for keywords; they can follow accounts and receive push notifications, just as they would in WeChat. Baidu’s foray into user curation sends a strong signal that Baidu are intent on elevating their mobile prowess to match that of Tencent’s. The diversification of BAT players is possibly a response to the rise of smaller channels, which have been steadily growing in popularity. 2017 saw the Chinese digital landscape becoming more fragmented than ever – the BAT players no longer have to compete just with each other for users’ attention. So, what can we expect looking forward to 2018? Here are 4 of the biggest digital marketing trends in China to watch in the coming months. Content marketing was a big trend in 2017, and I expect this will continue into 2018. But it’s not just going to be about content – it’s also going to be about the format of that content. Micro-videos (dubbed “micro”, not because they are short, necessarily, but because they can be produced and posted very quickly) and live-streaming have become extremely popular in China, with many apps and websites dedicated to the production, editing and sharing of videos. One of the biggest video-sharing platforms, Meipai, receives 8 billion views a month. Recently, Alibaba capitalised on live-streaming the Victoria’s Secret runway show in Shanghai in November. 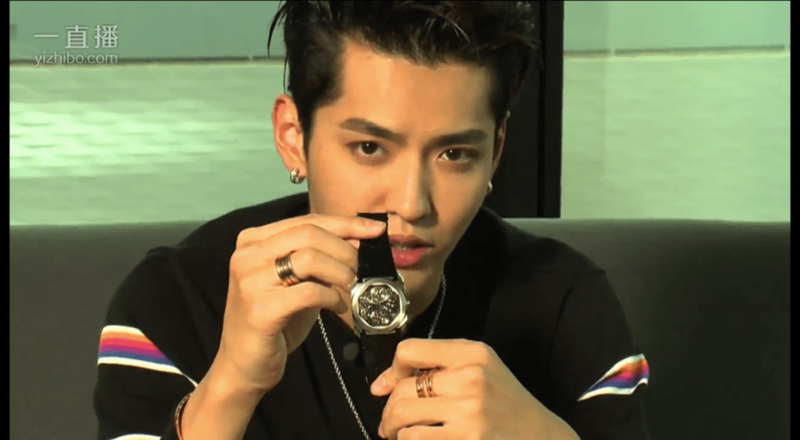 The “see now, buy now” campaign, linked directly to their Tmall and Taobao platforms so viewers could immediately purchase the garments they saw on the ‘angels’ as they were strutting down the runway. That’s why I predict 2018 will be the year of video. It’s going to become more important than ever for brands to tap into the power of micro-videos and live-streaming in order to reach their audience. Key opinion leaders (KOLs) and celebrities particularly love to use micro-videos, as they are highly engaging. These video platform can also be a great way to leverage user-created content. Deciding where to allocate marketing budgets used to be an easy decision for CMOs, due to the sheer dominance of BAT. But with the rise of smaller, independent channels, like Meipai, this decision is becoming increasingly more difficult to make. That is not to say that BAT is no longer important – having a strong presence on these platforms is still crucial. But once brands have laid their foundation with these channels, they will need to start looking to other channels in order to engage fragmented users and capitalise on new opportunities. As internet use in the first-tier cities reaches saturation, brands will begin looking to smaller cities, and there’s a couple of reasons why they represent such big opportunities for growth. Residents in these cities, particularly those in the service, consumer goods and education industries, are becoming more affluent; according to McKinsey, 76 per cent of urban populations will be middle-class by 2022. This demographic, however, remains very underserviced compared to their peers in larger cities. Government investment in rural infrastructure and improvements in courier services also means customers in these cities can be reached much faster, further facilitating online ordering. This trend is underlined by Alibaba’s Nongcun Taobao development, bringing online shopping to rural China. It remains important, of course, to establish a strong presence in first- and second-tier cities, as these cities typically lead the way for other smaller cities, but once you feel you have a well-established presence there, it is worth looking at how to leverage online tactics to reach customers in third- and fourth-tier cities. 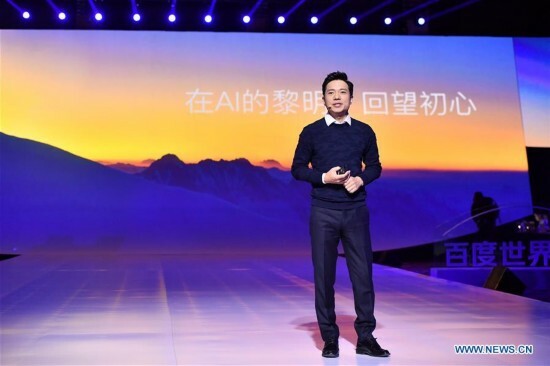 BAT continue to invest heavily in artificial intelligence – in fact, the theme at this year’s Baidu World conference was “Bring AI to life”. At the event, Baidu unveiled their Raven series of products: a smart speaker to rival Amazon Echo, called Raven H, as well as two AI-powered home robots, Raven R and Raven Q. They also announced they would begin the production and trial operations of fully autonomous minibuses in July 2018. Putting aside these high-level applications, AI holds a lot of potential in terms of digital marketing, allowing for more accurate user targeting and segmentation, more personalised buyer journeys and more sophisticated predictive modelling. Expect companies to take advantage of AI’s capabilities to help marketing spending in 2018. We may also see sophisticated campaigns that take advantage of AI tech. A KFC store in Hangzhou, for example, is trialing a “smile to pay” system, in which facial recognition software is used to conduct payment transactions. With more BAT diversification, independent channels vying for attention, micro-videos coming to the fore and AI making marketing all the more targeted and sophisticated, it is more important than ever that brands focus on engaging users and giving them a cohesive experience across multiple touch-points. Chinese digital marketing trends are constantly changing and a richer digital landscape is emerging. To succeed in the Chinese market, it is important to understand and leverage these trends. The new generation of digital consumers in China is presenting many opportunities. Western businesses who understand the current trends and the changing consumer behaviour have a significant competitive advantage. Our free whitepaper: The Chinese digital consumer explores the issues that Western companies face in approaching the once-in-a-century consumer marketing opportunity that is China. Download it now.